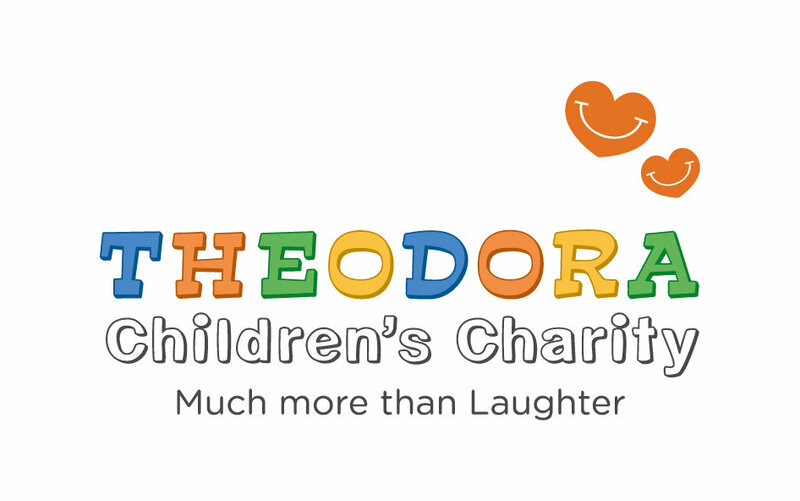 All children deserve laughter, none more so than those children who are sick or disabled and that is the mission at the heart of Theodora Children's Charity. 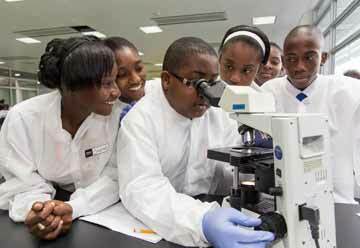 We do this through our highly skilled performers, called Giggle Doctors, who are trained to work in the hospital and hospice environment. 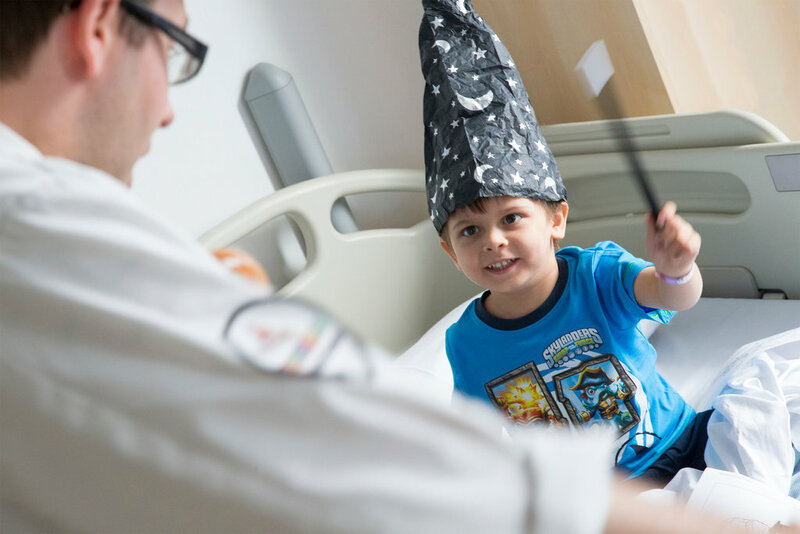 Our 25 Giggle Doctors visit over 33,000 children every year at 21 hospitals, three hospices and two specialist care centres throughout England. 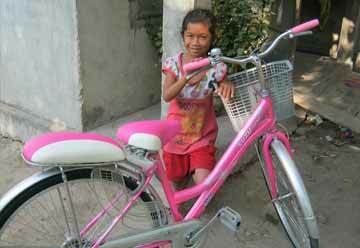 It costs just 10 for a Giggle Doctor to visit a child. 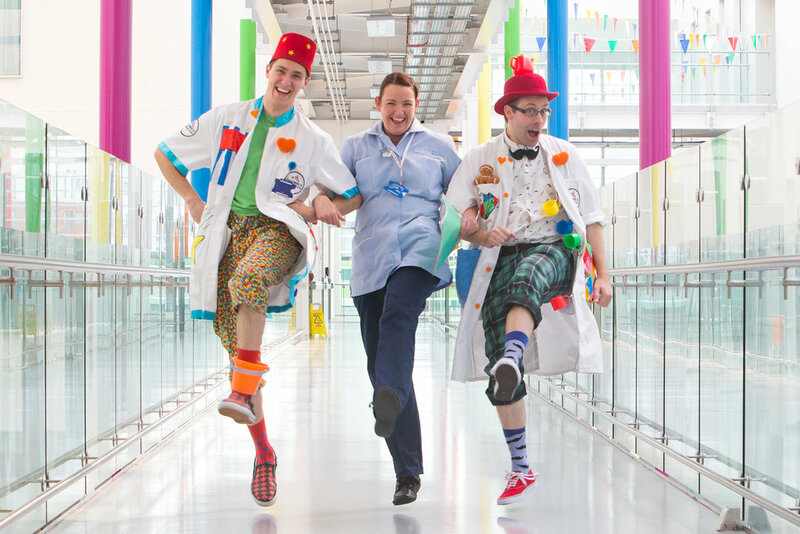 The Giggle Doctors visit over 30,000 children in 21 hospitals, 3 hospices and 2 specialist care centres throughout the UK. 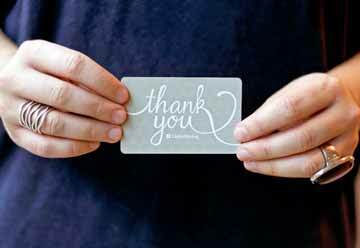 They visit children of all ages, in all departments, to give as much comfort as they can at a time when the children, and indeed their parents, may be confused by the surroundings and frightened by what's happening to them. A combination of play, magic, music and fun can go a long way in proving that "laughter is the best medicine". The Giggle Doctors will provide a valuable service to children at an anxious time in their lives. 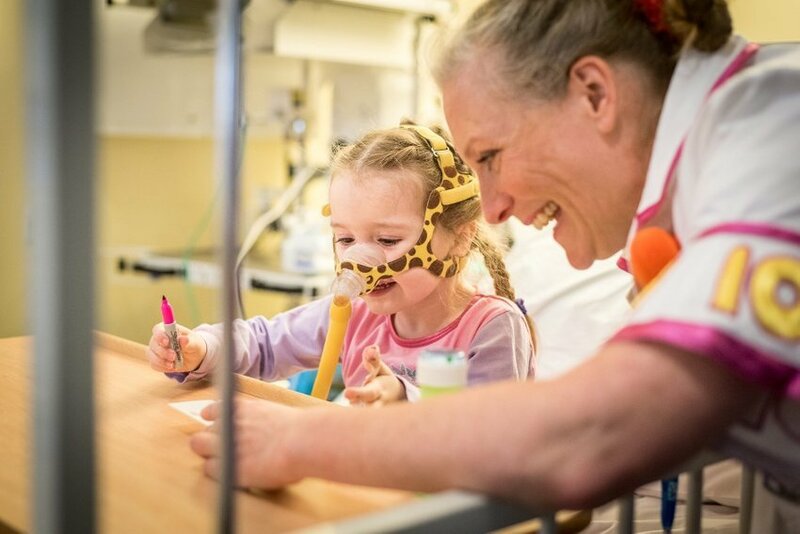 An evaluation of our work, conducted by a Professor of children's nursing, has shown that the Giggle Doctors fulfil an important role in alleviating the stresses experienced by sick children during hospitalisation. will fund a Giggle Doctor visit for a child. will fund a Giggle Doctor visit for 5 children.